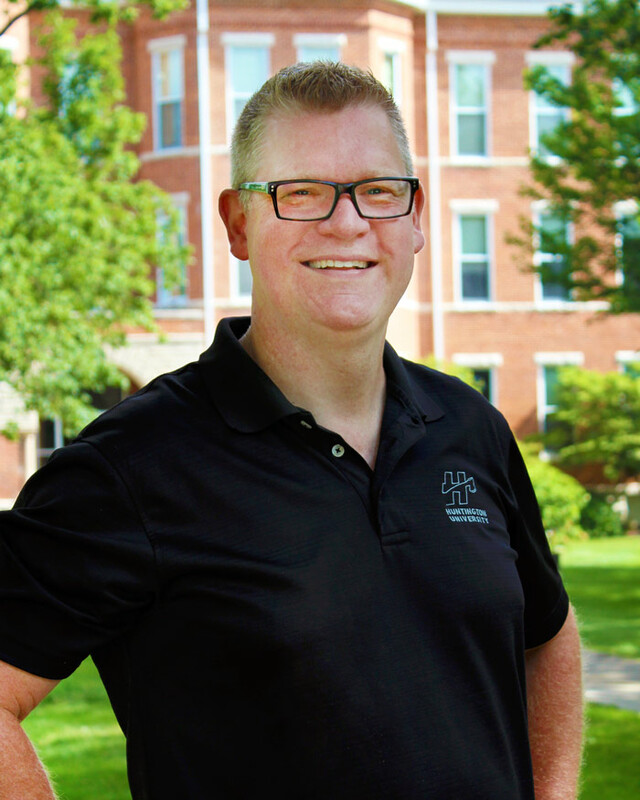 Since joining the faculty in 1993, Lance Clark has helped to grow the broadcast and film tracks at Huntington University into one of the truly outstanding programs within the 100+-member CCCU Colleges and Universities. His radio, television and film students have earned top honors at the iNRB annual conventions year after year. They also regularly land top awards at the Indiana Association of Student Broadcasters. Before coming to Huntington University, Clark worked at three different radio stations in a variety of positions, including afternoon drive announcer, production manager, and sales executive. He also worked in student life at Anderson University. He has produced television commercials, corporate videos and overseas mission documentaries in Asia, Central America, Africa, and Eastern Europe. Clark runs his own media production company LC Media, Inc. specializing in wedding, corporate, and event videography. In addition to his teaching responsibilities, he serves as the chair of the Digital Media Arts department and is the executive producer on a number of student films. For his Ph.D. in communication from Regent University (Virginia), he conducted a narrative analysis of the television series The X-Files. He earned his M.A. in Radio, TV & Film from Regent University, and his B.A. from Huntington College. He and his wife, Mary, have two daughters. They attend Blackhawk Ministries in Fort Wayne, Indiana.